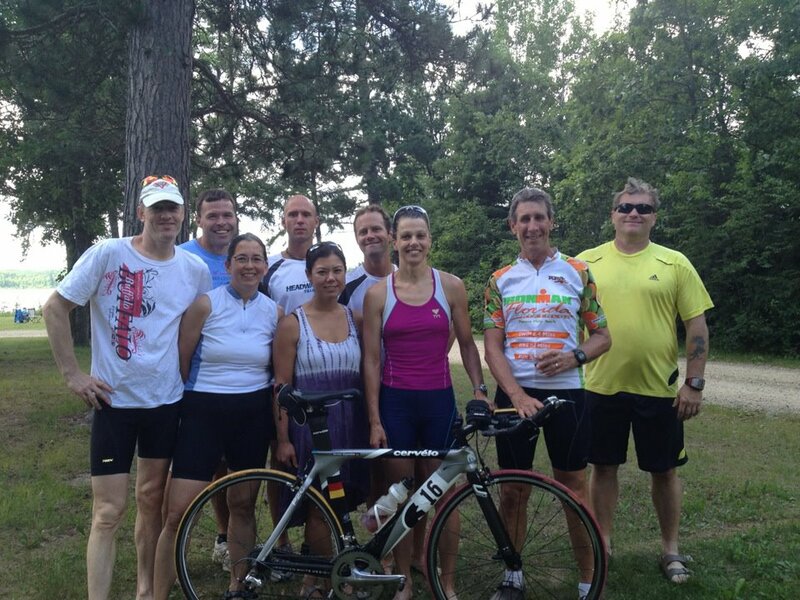 Fun was to be had at the Headwaters Triathlon group ride and picnic. Here are the riders (minus one). More joint us for the picnic with lots of good food.